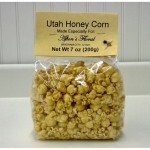 We are proud supporters of the buy local movement and producers of delicious, pure raw honey from Northern Utah. 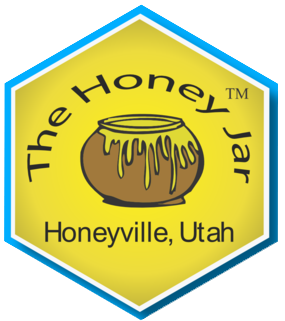 Honeyville is an ideal place to gather honey. 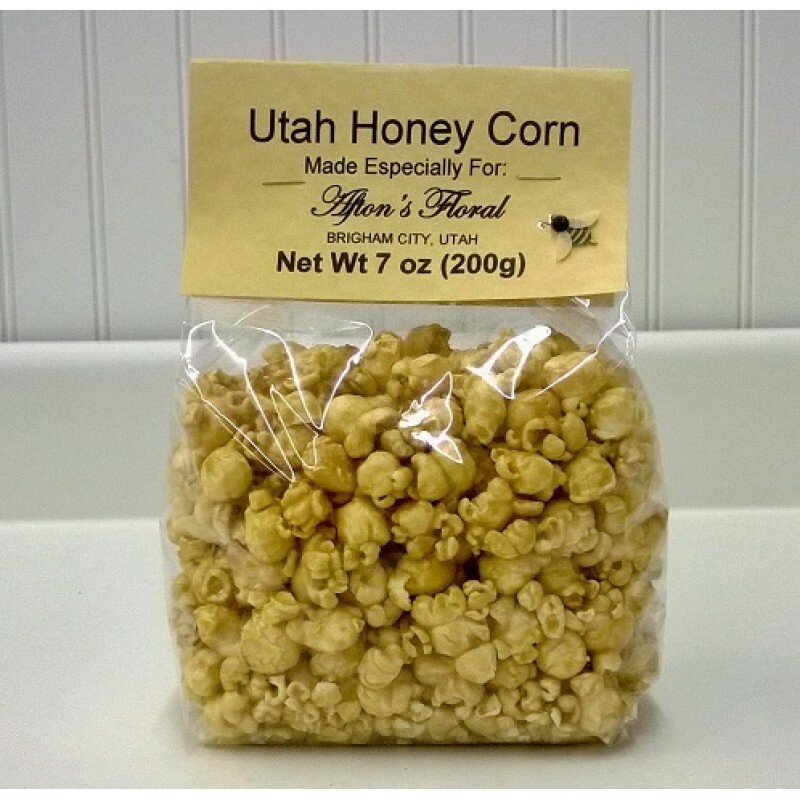 Because of Utah’s desert climate, the moisture content of our honey is very low, making it more sugar dense. It is deliciously sweet. 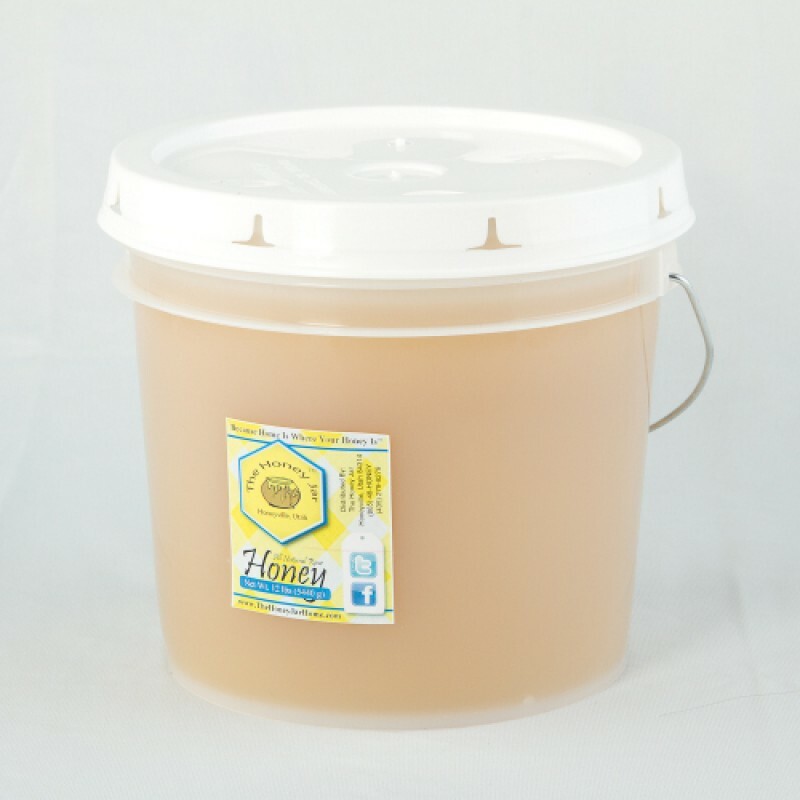 To us, raw honey means pure honey that is as it exists in the hive. It has been abstracted and strained, but not pasteurized or heated above 105 degrees Fahrenheit. 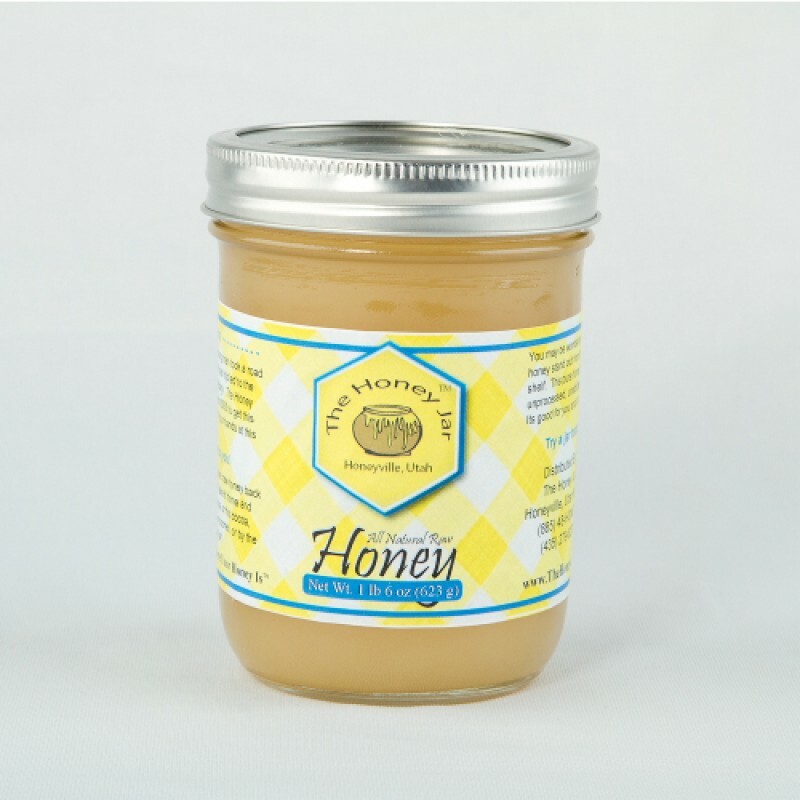 Raw honey has a much finer crystal than honey that has been heated and pasteurized. 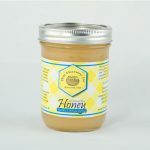 Raw, unprocessed honey also retains the beneficial pollen, minerals and enzymes that can be destroyed during commercial processing. If you’re in the Honeyville area in the warm months, stop by our self-serve honey stand. 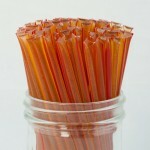 You can also purchase honey and honey sticks for your home, restaurant or shop from our online store. 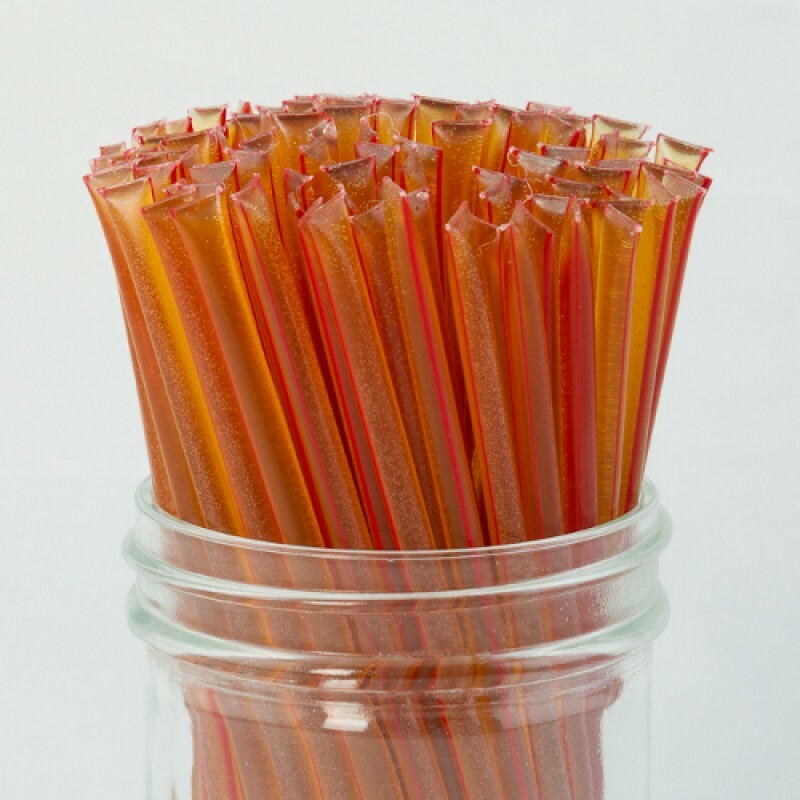 Love this place, love honey, just ordered more honey sticks. Excellent honey, and a decent price. My passion for honey started as a 17-year-old on a family vacation. Being from Honeyville, I just had to visit a neat little honey shop called Honeyville Honey in Durango, Colorado. After eating honey and talking about honey all the way back to Utah, my family decided to order the honey wholesale and sell it at local fairs and fairs. As fuel costs rose, it only made sense to turn our focus to locally-produced raw honey right here in the Beehive State. In the spring of 2010, we started keeping bees for the first time. 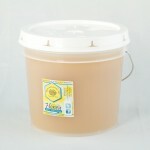 Since then, we’ve steadily grown to specialize in the highest quality pure raw honey available. We’re proud of our product and our accomplishments. We were named the 2011 Home Based Business of the Year by the Brigham City Area Chamber of Commerce, and in 2012, City Weekly Magazine recognized us as Best of Utah. This entry was posted in Food and tagged raw honey on April 25, 2017 .